In this category we collect valuable information about sailing gear and parts including clothing, boat parts, racing technology tools, and other gear and accessories. 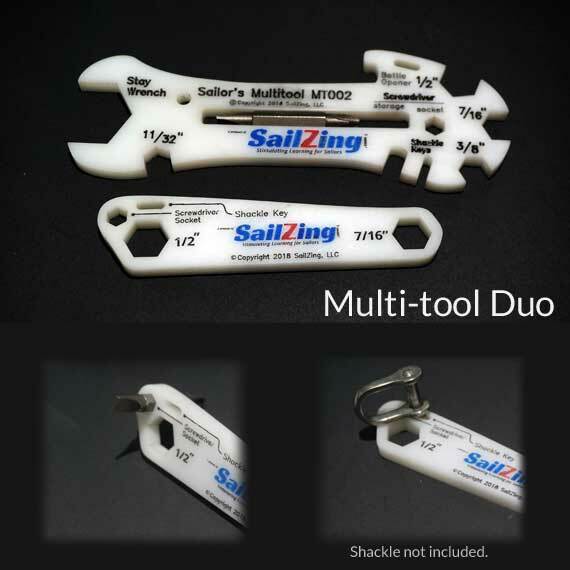 New SailZing Multi-tool options incuding the Multi-tool Mini and Multi-tool Duo. 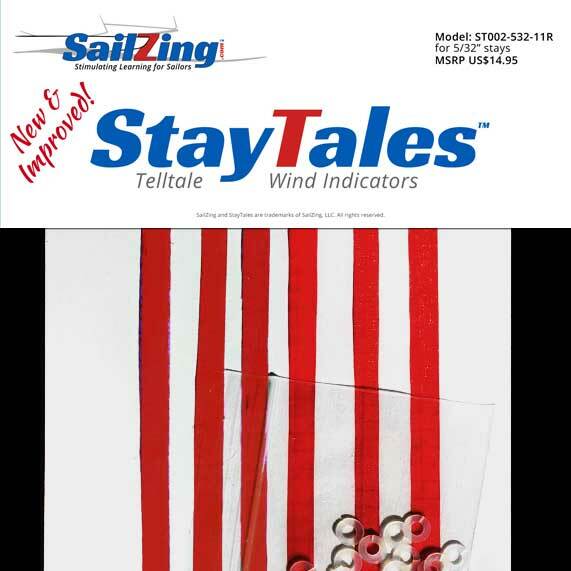 StayTales telltales are now even more durable!